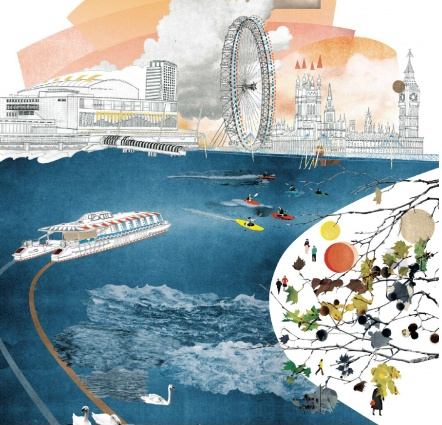 We love messing about on the river so were pleased to hear that Transport for London commissioned artist Natsko Seki to create a special poster celebrating London's South Bank. We love the colours and the design of this poster, which you can get from Southbank Centre online shop. The print costs £10, dimensions are 50.5cm x 76cm. Definitely one to make creative types and London lovers happy.